BackStage Pass is about our stories. The kind we accumulate over a lifetime of working back stage and allow us to experience the trials and tribulations, successes and failures and everything else that goes into putting a show together. We're an industry of storytellers. It's how we yell, scream and holler at each other and how we praise, complain and negotiate. 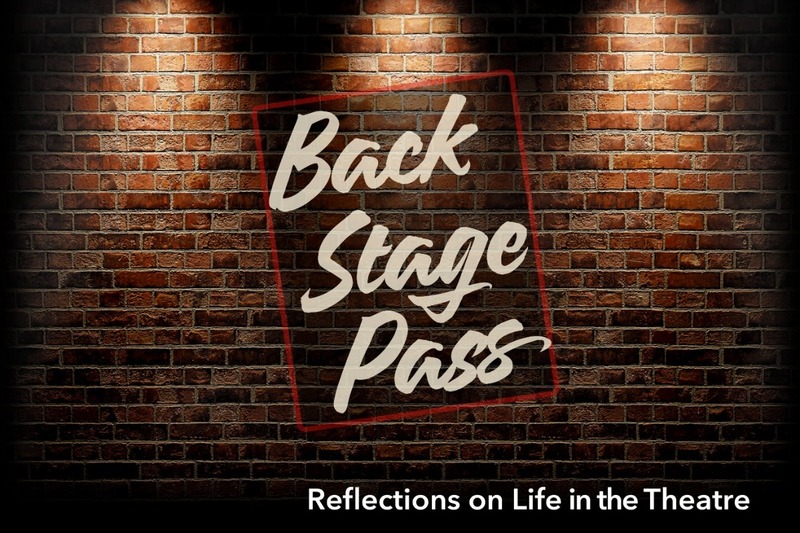 BackStage Pass has gathered the stories of some of the leading practitioners in the industry in the hope that we can all share in the experiences these characters have accumulated over the years. You'll hear a bit about how some great, and some not so great, performances came together and how much fun it all can be. So turn off your phone, find your seat in the house (it's in row J, I believe), and enjoy the story.